Heritage The Villas: nothing’s too good for family holidays! Heritage Resorts invites guests to a memorable stay in one of its 2, 3 or 4-bedroom luxury villas, nestled on the hills of the Domaine de Bel Ombre. The spot is ideal for luxury and privacy combined and opens up to a variety of family-friendly activities. Luxury at its highest awaits vacationers who choose to stay at Heritage The Villas. 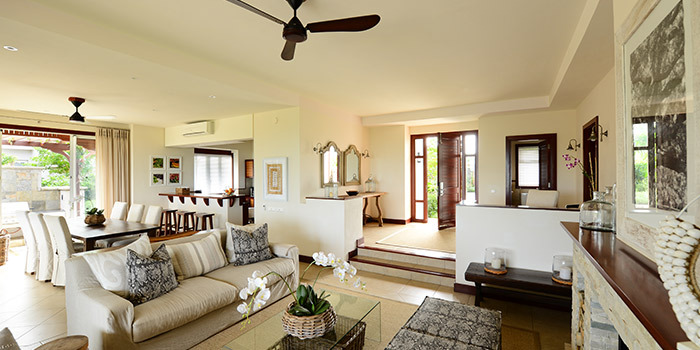 In addition to their refined décor, to the spacious rooms and infinity pools, the villas are fully equipped, with interactive LCD TV connected to broadband Internet, a barbecue corner for evening parties… and a pair of comfy slippers inviting guests to a peaceful night! Resident families benefit from a 5-star hotel-like service provided by qualified staff: a daily cleaning service, in-villa dining with private chef and baby-sitting available for couples who wish to spend a romantic evening on their own. Last but not least, a golf cart is available free of charge in each villa to allow residents to move around freely on the Domaine de Bel Ombre. This gives them the opportunity to discover at leisure Heritage Awali and Heritage Le Telfair Hotels, the C Beach Club, Le Château de Bel Ombre and La Place du Moulin, enjoying lovely drives across the Domaine! Le Domaine de Bel Ombre: fun for all! The villa’s intimate ambience is complemented with the lively animation that prevails on the Domaine de Bel Ombre. Luxuriant environment and turquoise lagoon ahead make it an ideal place for all kinds of activities: nature sports like trekking or quad-biking, water sports and a championship golf course. Villa residents can benefit from a free daily green fee! No doubt, there is something for everyone! Heritage Resorts keeps in mind that holidays are also meant for relaxation. To release the built-up tension of a whole year, relaxing activities such as yoga, Thai chi and spa are the ideal solutions… Seven Colours, Heritage Resorts’ signature spa, actually offers villa residents up to 20% discount on spa treatments. Since holidays have to be fun for the whole family, children are kings at Heritage Resorts! Timomo Kids Club takes cares of children of all age, including the youngest ones. Through age-appropriate discovery activities, they learn to know themselves and to develop their senses. With Heritage Resorts’ 12 restaurants, families forget about their monotonous routine. From gourmet cuisine to Asian delicacies, it offers guests a unique occasion to surprise their taste buds. What is more, Heritage The Villas’ residents are entitled to 20% discount on all restaurants of the Domaine during their stay! Moreover, Heritage Resorts allows for unique culinary experiences in Mauritius: weekly African nights at Heritage Awali and a selection of products from the Domaine available at La Place du Moulin market. Fine palates will appreciate local rum tasting or lavish tea time, which add an original dimension to their stay. Last, Heritage The Villas provide their guests with the unique opportunity to appreciate the talents of a private chef, who will treat them to his own delicious creations or meet their every demand. From family lunch to romantic dinner for two, it is all according to the guests’ wishes! 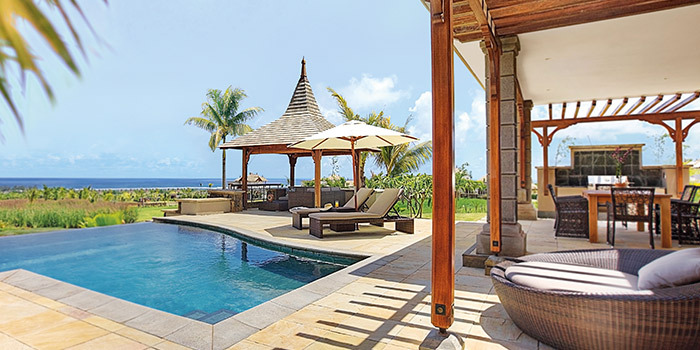 Heritage The Villas is located on the unspoilt South coast of Mauritius. Stretching from the lush hills to the turquoise lagoon, it offers the ultimate combination between beach, nature, relaxation and adventure for an authentic Mauritian experience. 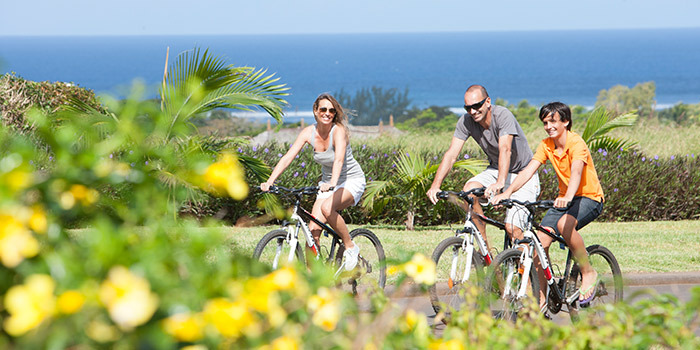 http://www.coloursmauritius.com/wp-content/uploads/2015/05/heritage-the-villas-mauritius.jpg 350 700 evovlh19 http://www.coloursmauritius.com/wp-content/uploads/2018/04/colours-main-logo.png evovlh192015-05-20 12:36:422015-06-24 11:06:45Heritage The Villas: nothing’s too good for family holidays!